Chicago’s police academy graduated more than 97 percent of its recruits over a four-year period, prompting questions about the effectiveness of training. At 600 police academics across the US, the graduating rate is 10 percent less. Between 2013 and mid-2016, about 60 of some 2,000 prospective officers who entered the academy failed to graduate, a 97 percent success rate, according to city numbers. The success rate is particularly suspicious when compared to another big city police department. In Los Angeles, about a quarter of recruits don’t make the cut, either because they fail tests or leave voluntarily. Records show that 450 of some 1750 recruits in LA failed to graduate between 2012 and mid-2016, translating into a graduation rate of 74 percent, and a failure rate of eight times as many recruits as in Chicago. New York’s graduating rate is about 93.4 percent, with 700 recruits not graduating. Houston has a similar rate. Comparing training methods, the Tribune found Los Angeles’ shooting tests are much more extensive, and have recruits fire 250 rounds in testing, including low-light and simulated combat conditions. In Chicago, recruits shoot no more than 50 rounds at a target from distances of 7, 15 and 25 yards, and must hit at least 70 percent of the time. Chicago’s recruits who are not military veterans have to have taken 60 semester-hours of college – the equivalent of two years – while Los Angeles recruits are required to have a high school diploma or GED. Critics see the low attrition rate as problematic. “The bottom 10 percent of any class is likely to be trouble,” former Baltimore police officer Peter Moskos told the Tribune. He added that police departments don’t weed out recruits for the same reason institutions don’t fire people – to avoid the headache and lawsuits. A Justice Department report on the Chicago Police Department issued in January, following the scandal over the shooting death of a black teenager, found the academy failed to weed out subpar recruits while providing sloppy, outdated instruction. 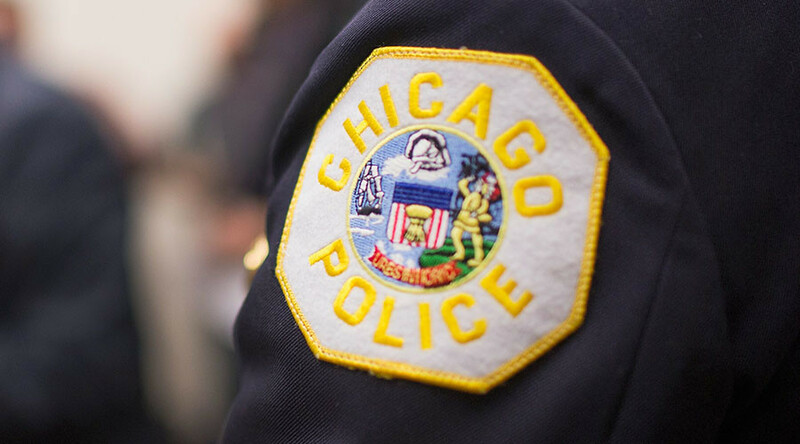 “CPD does not give its officers the training they need to do their jobs safely, effectively, and lawfully. It fails to properly collect and analyze data, including data on misconduct complaints and training deficiencies," said Attorney General Loretta E. Lynch in a statement that accompanied the report. "And it does not adequately review use of force incidents to determine whether force was appropriate or lawful, or whether the use of force could have been avoided altogether." The DOJ launched the probe into the 12,000-officer force — one of the largest law enforcement agencies in the country – after a police video showing the fatal shooting of 17-year-old Laquan McDonald was released in December 2015. The footage, which shows a white police officer firing 16 shots at a black teenager in October 2014, caused public outcry and protests, and led to calls for an investigation. The video contradicted the accounts given by the shooter, Officer Jason Van Dyke, and other police officers on the scene, who stated that McDonald had had a small knife with its blade folded, and thus posed a threat to the officer’s life. Van Dyke was charged with first-degree murder earlier in the day the video was made public. Chicago’s Mayor Rahm Emanuel seeks to add 1,000 new cops over the next two years, to boost the police department, and to issue body cameras. Concern about training and quality of recruits may fall on deaf ears at the Justice Department, however, since Attorney General Jeff Sessions has said he is unlikely to seek court-ordered reforms in Chicago despite the report’s findings.